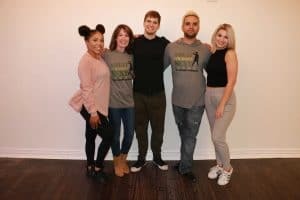 Viral Cardio Hip Hop Fitness Celebrity, Caleb Marshall, creator of the Fitness Marshall, creates original hip-hop-pop inspired dance workouts that are growing in popularity. Are you familiar with The Fitness Marshall? His shows are selling out all across America. The following post covers his Dallas sold out shows as well as a personal interview with The Fitness Marshall. 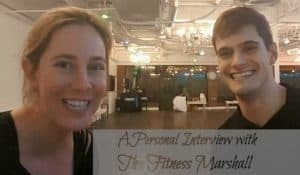 I got to sit down and have a personal conversation with Caleb Marshall: The Fitness Marshall. Relaxed are great because they say a lot about who a person is at the core. There are different types of interviews and questions to be asked which can reveal the more insightful essence of a person. 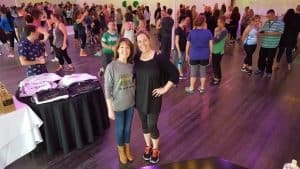 In Dallas, TX, Alongside CW33 and WFAA Channel 8, WiseMommies also had the opportunity to interview The Fitness Marshall. This is a sponsored post with an affiliate link. The day that I was going to sit down to interview Caleb, I was so nervous, but then I saw the following quote, and it just happened to be on Caleb’s Instagram. “If your calling doesn’t scare the hell out of you, it’s not your calling” –Caleb Marshall. In addition to this quote, as soon as I sat down with Caleb, he made me feel at ease with his accessibility and sincerity. 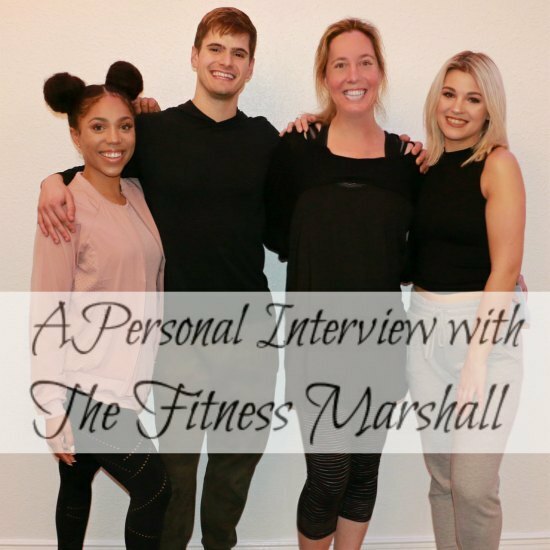 My personal interview really shows the amazing genuine person behind The Fitness Marshall. The following video is ONE of TWO parts of the personal video with The Fitness Marshall. The video below is a recap of the Friday sold out show in Dallas at DanceWorks Studio. 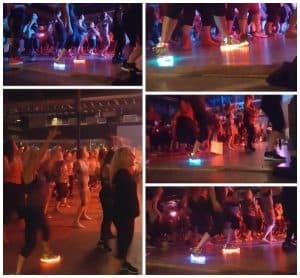 Lynne Scroggins and Robert Silva of DanceWorks Studio did an amazing job hosting The Friday Fitness Marshall Event. For your own at home cardio hip hop workout, follow The Fitness Marshall. Vickie G Method. was one of the Friday and Saturday attendees. #GlowingGodess with her fun shoes and glowing energetic personality. She is a local Dallas/DFW HealthCoach, Certified Personal Trainer, at Equinox Dallas. Part Two of the Personal Interview with The Fitness Marshall will be posted next week to WiseMommies. Have you attended one of his events?